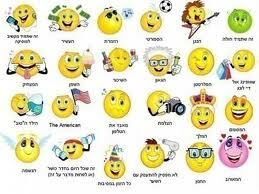 Use the Facebook smileys and emoticons while reconnecting with friends and family on the most popular social networking site online. 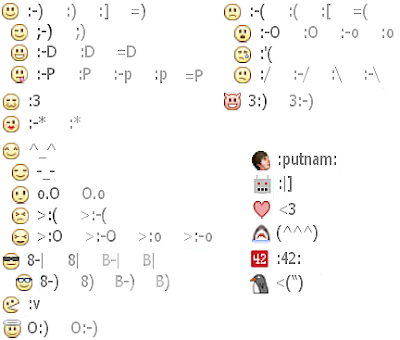 Emoticon smileys can be used in Facebook chat conversations. 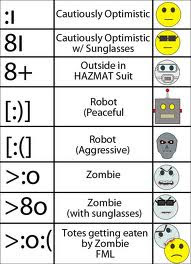 Each emoticon appears by writing the shortcut into the chat box.So here are the "codes" you should type in facebook chat in order to put smileys. top most in related post of Special Smiley Code for Facebook.